Not a whole lot of rain to speak of this past week except for the 1/4+” of rain the one night and Monday mid day for a short sprinkle…but at least the temperatures have been a bit more moderate – more in the high 20s, thankfully! Folks, many have asked for a printed copy of the updated calendar from what you see in the Yearbook as other programs pop up after it goes to print…so please feel free to download the July and August calendar here. Lastly, I hope everyone knows that wherever you see a red underlined word in the eBlasts, it indicates a link to the subject that has been underlined for you to click on for more in-depth information! Bon Voyage, Mike! You will be terribly missed! 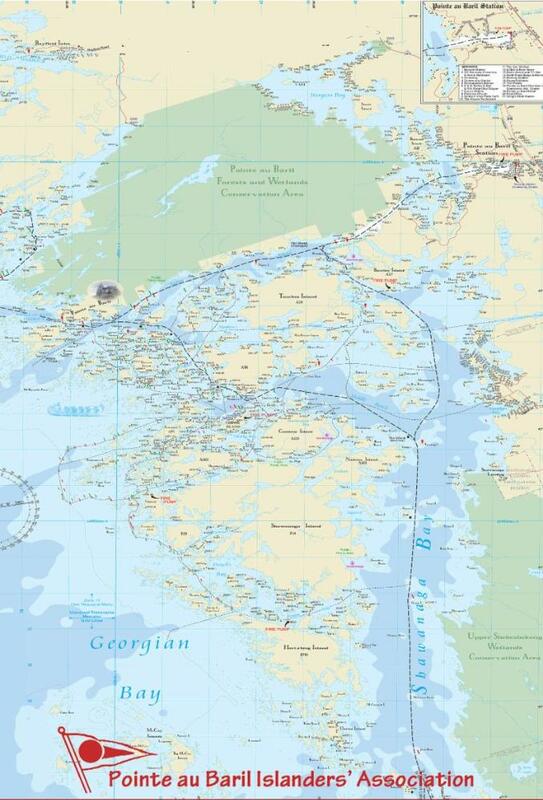 Perhaps, while at the cottage is a good time to take a look at your island on the current PaBIA map to see whether or not it is up-to-date and accurate. We will be publishing a new one over the winter, but would very much appreciate receiving the information NOW while fresh in your mind! Is the island number correct on the map (the green sign on your dock)? Are the existing markers around your island correctly placed on the map? Are the main structures (main cottages with kitchens) properly marked? 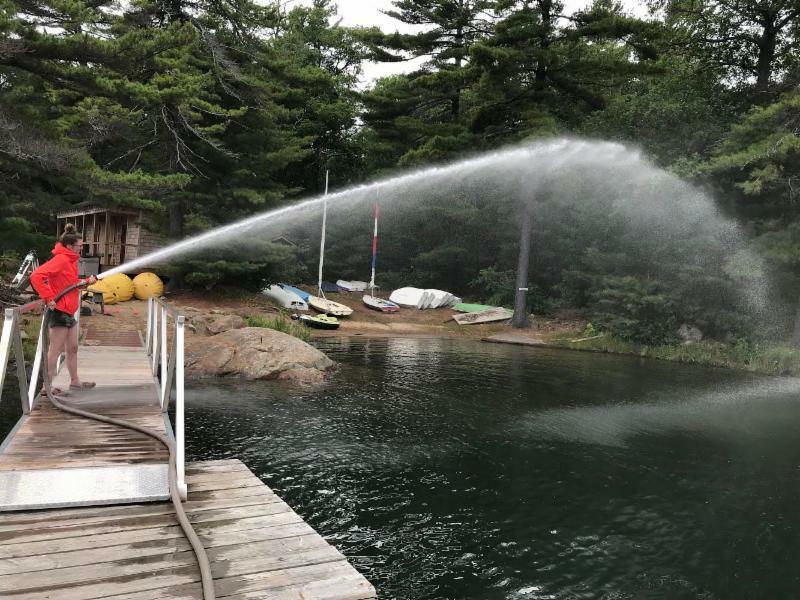 With the weather being so warm and the earth becoming dry, Marine Patrol wants everyone to be aware of the fire pumps that are around the Bay. We encourage everyone to know where each fire pump is and continue to uphold the total fire ban in the area. Ever wondered whether the oncoming boat on the right or left has the right of way on the waterway or whether you do? Is it the same as driving on the roadways – think twice because the answer may not be what you think. If you haven’t already read the wonderful article in the 2018 Yearbook beginning on page 133, written by Rebecca Middleton, please do so! It will answer that question and many more. 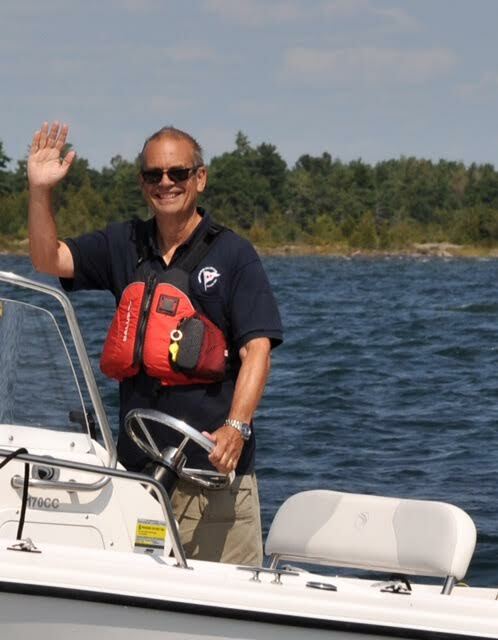 A Councilor from another ToA Ward thought it was the “best article on boating safety he’d ever read”! 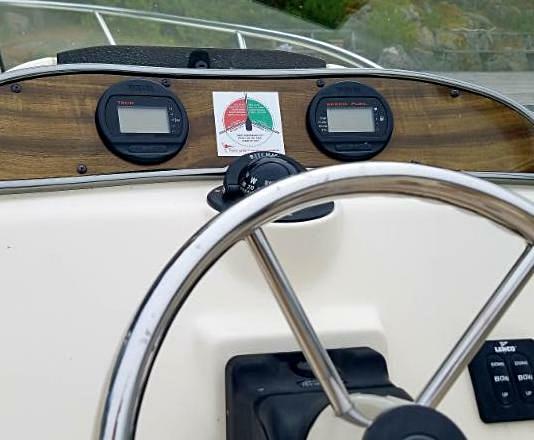 One of the things she discusses is the safe boating sticker and its importance. 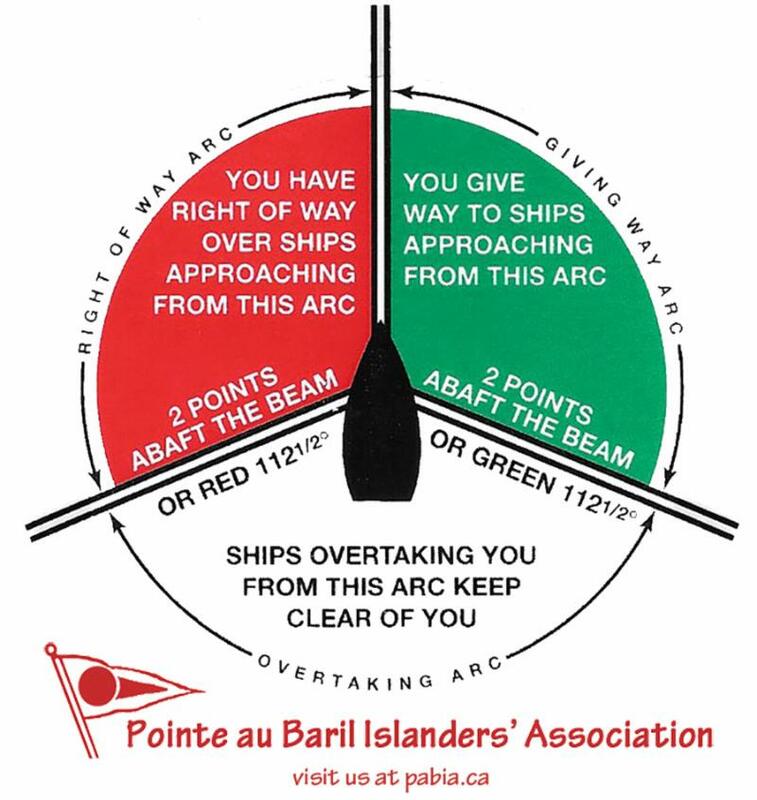 PaBIA’s directors felt so strongly about it that it has been produced for each member of PaBIA so you can have the answer right there on your boat’s dash (see the pic below!) when you need it the most! 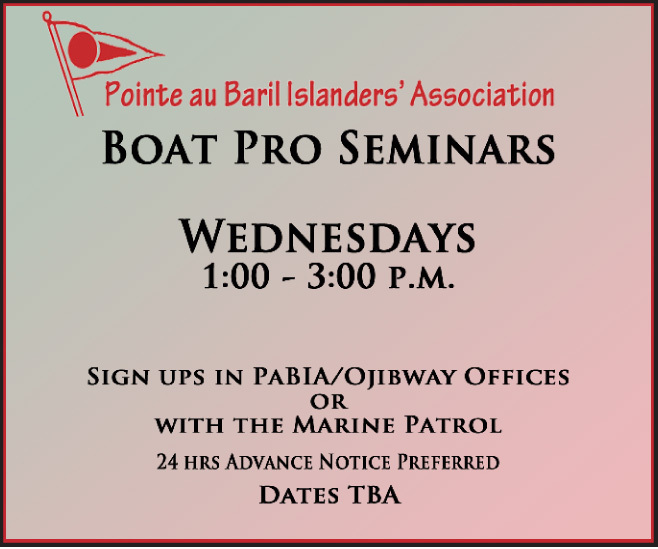 Please ask one of PaBIA’s Directors for one, ask a Marine Patroller or look for them at the Regattas and AGM. 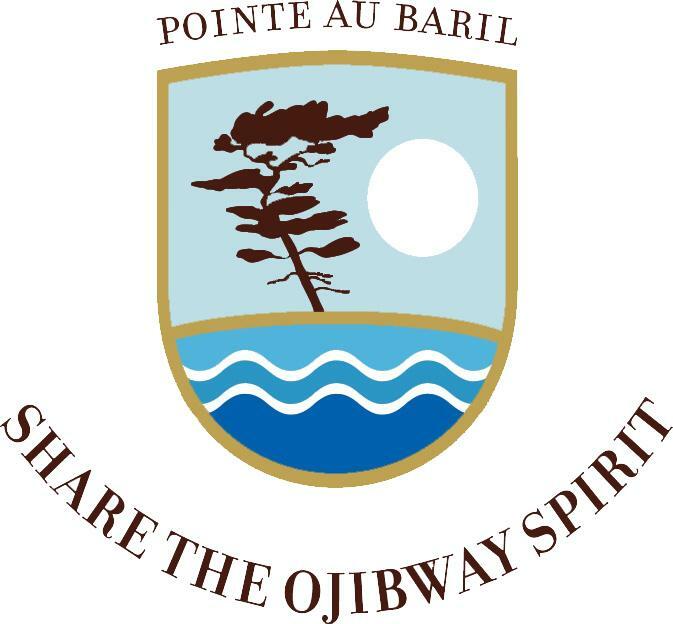 Then, if you find them useful and want more for each of your motor boat’s dashboards, you can find them in the Ojibway Gift Shop for $1 a piece! 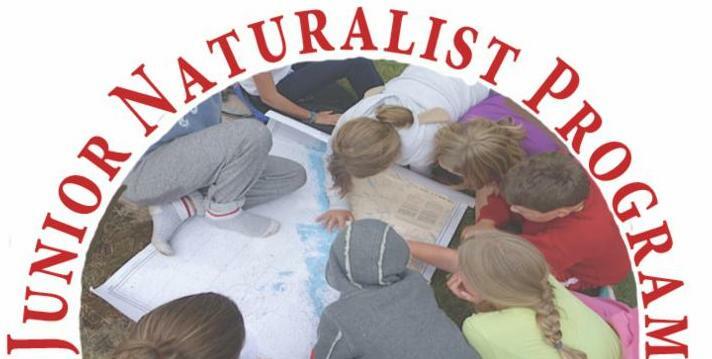 The presentation will include Ontario’s eight species identification, the threats to Ontario’s turtles that are causing population declines, and a better understanding of what “species at risk” designation in Ontario means. 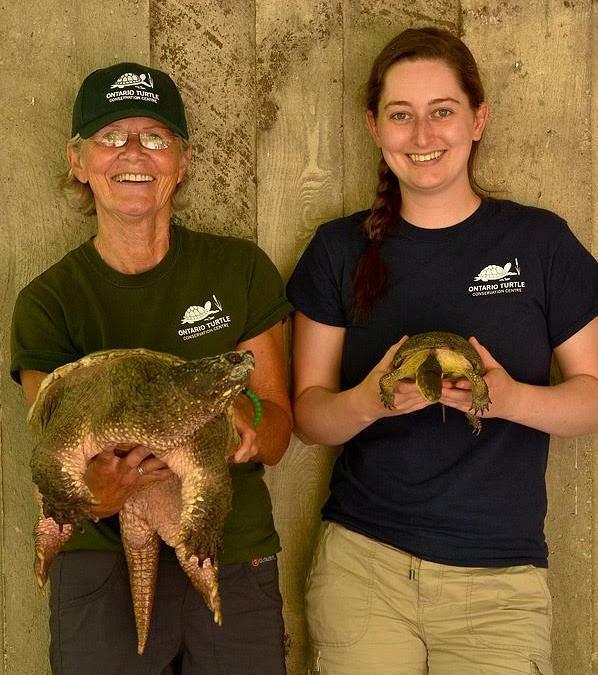 It will also outline the work that the Ontario Turtle Conservation Centre does to conserve Ontario’s turtles which includes, rehabilitation, education, and research in the field. 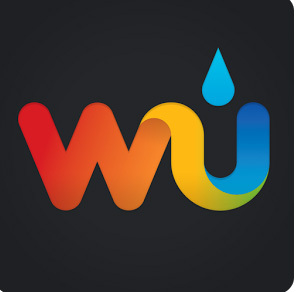 We will bring 4 live non-releasable education turtle ambassadors! Paddy, (35 year-old male snapping turtle), Picasso (midland painted), Andrea (Blanding’s) and Rusty ( Wood). children and grandchildren are eligible to attend. 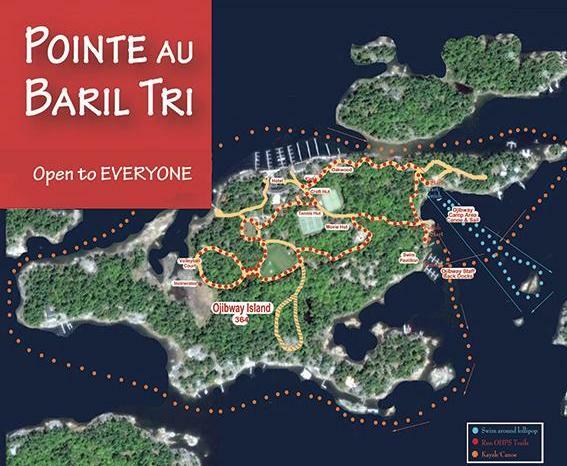 If you aren’t participating, we urge you to come out and root for the swimmers, runners along the OHPS “running” trails, and/or the paddlers as they make their way around the Ojibway Island! 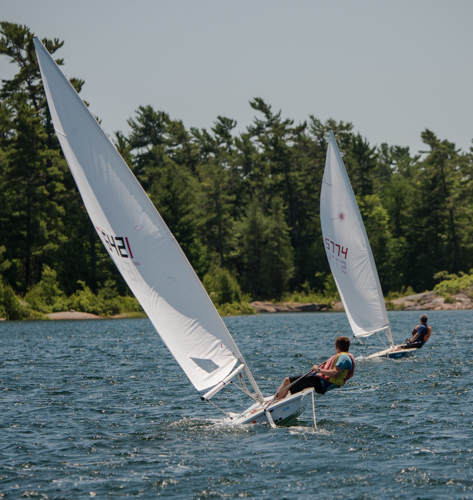 Next PaBIA Sailing Race: SATURDAY July 21st! The fleet came out in great number this past week as we raced in the broad open expanse of Shawanaga Bay south of the wreck. Winds varied from a breath to a breeze and bent around the shoreline in ways that were a mystery to many. The long legs and shifty winds resulted in boats being scattered about the course like so many grains of rice, coming together again only at the finish line. The Rendezvous was combined with a larger PaBIA celebration generously hosted by Stacey and David Sharpe. Participant numbers increased twice-fold, resulting in the rare mixing, without altercation, of tennis and sailing people. While the tennis people were much better dressed they were far less proficient docking their boats. This coming week July races 7 & 8, will be held on Mathews Bay at 2:00 on Saturday and the Rendezvous is being hosted by Faye and Peter White at A193-1, Blood Island. A RLS-worthy name if ever there was one, bring your scabbards! Finally, as part of the junior program, we will be including a Junior PABAR class in this coming weekend races – see below! Saturday July 21st at 2:00 pm. ﻿under 21 years of age. 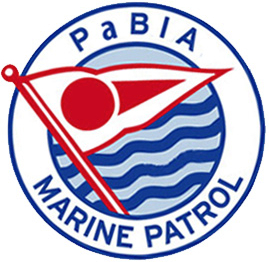 The race will run as part of the regular PaBIA sailing race. 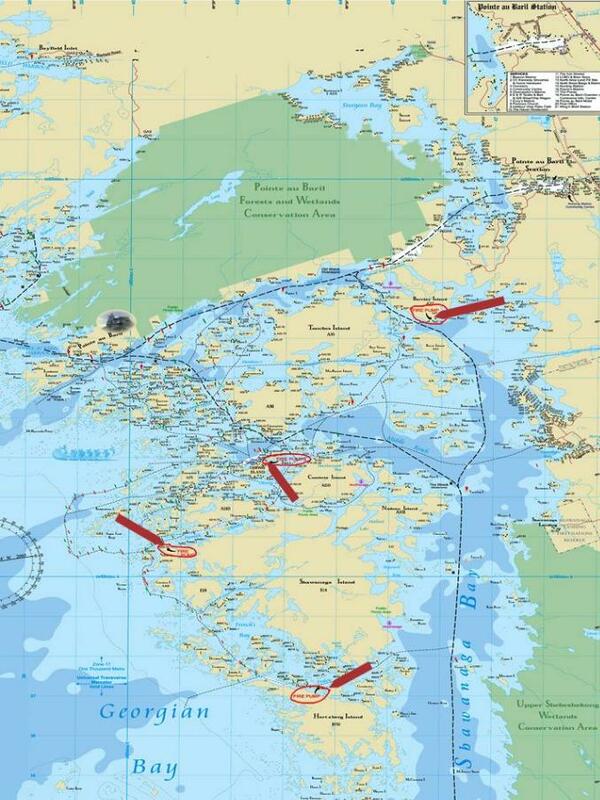 Details of the course in Matthews Bay. 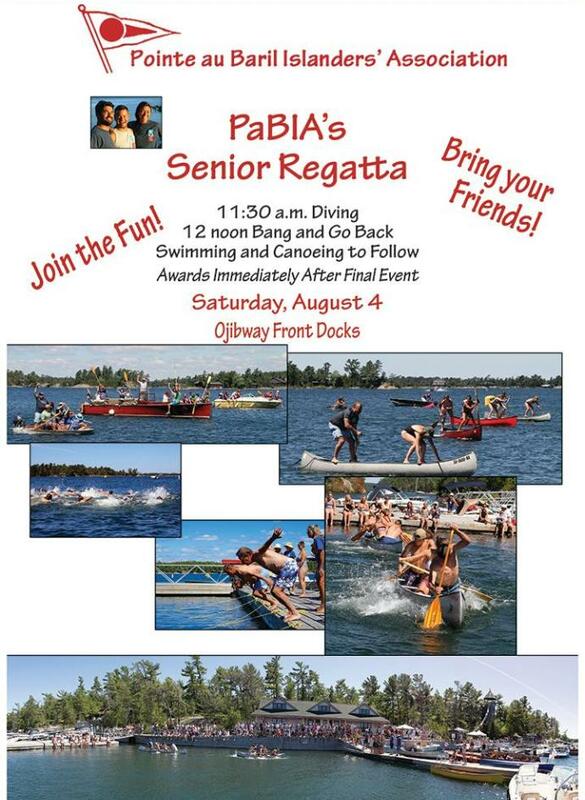 Come out to have fun, become a better sailor! The winner gets their name(s) on the Junior PaBAR trophy! 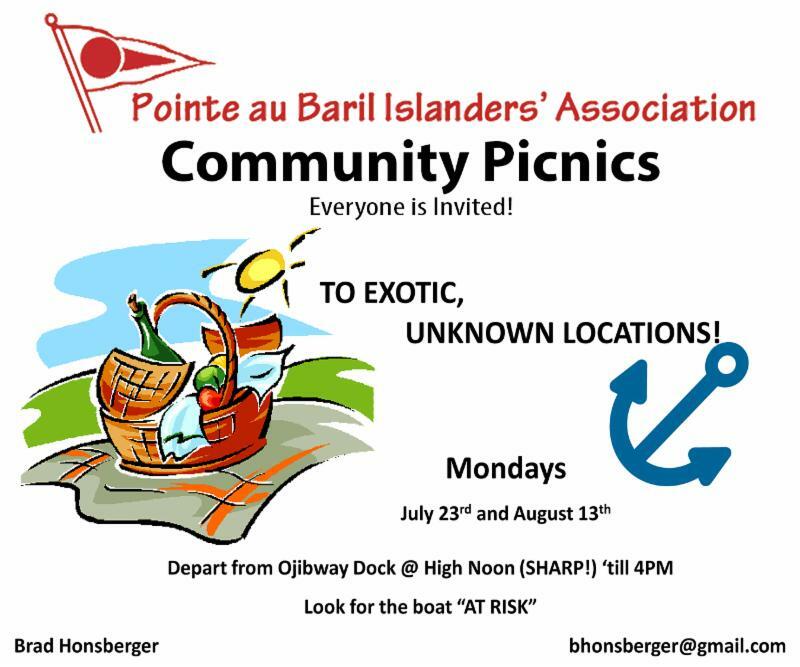 To sign up, contact Marg Wheler! Scott Parent has crossed Georgian Bay on a paddle board, a journey of 77 km and has also walked across on the ice, sleeping on the ice and waking up close to an enormous crack. He will be talking about what he has seen while out on the middle of the Bay. Situated near the tip of the Bruce Peninsula, Scott has instant access to paddling Lake Huron and Georgian Bay. He knows the waters well. He respects the dynamics of the local weather, is able to make confidant decisions out on the water and prior to setting out. Most of all, he enjoys the simple accessibility of the sport, teaching it to others of all ages, sharing experiences with others in wild natural spaces. 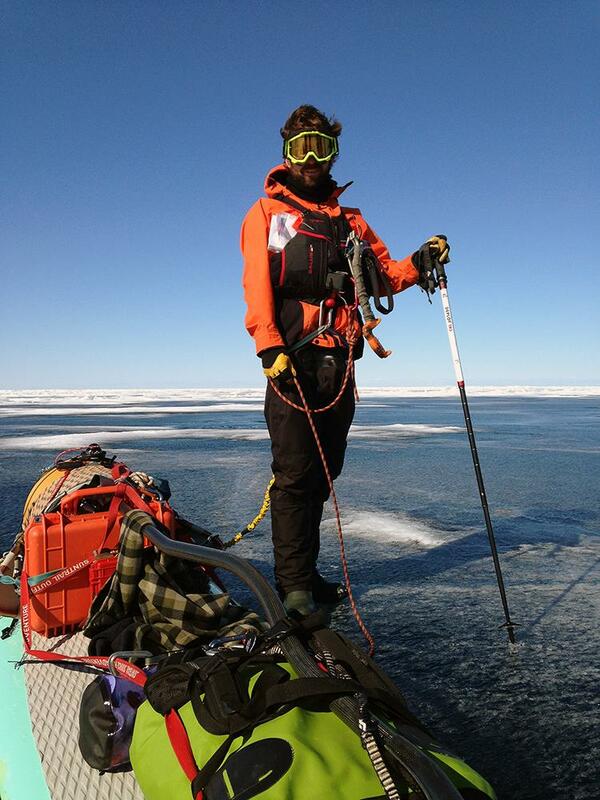 He is currently finding new ways to expand on long distance SUP touring and exploring Lake Huron and Georgian Bay with local paddlers as often as possible. 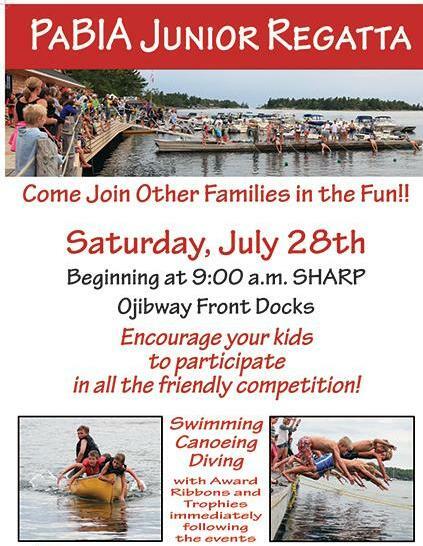 Starting at 11am at Whites Island 193A and ending at Ojibway docks. Children 15 and under get name on plaque but swim open to “kids of all ages”. Be sure to check out the White Star Swim in July issue of Cottage Live magazine!!! Click on photo to go to website! 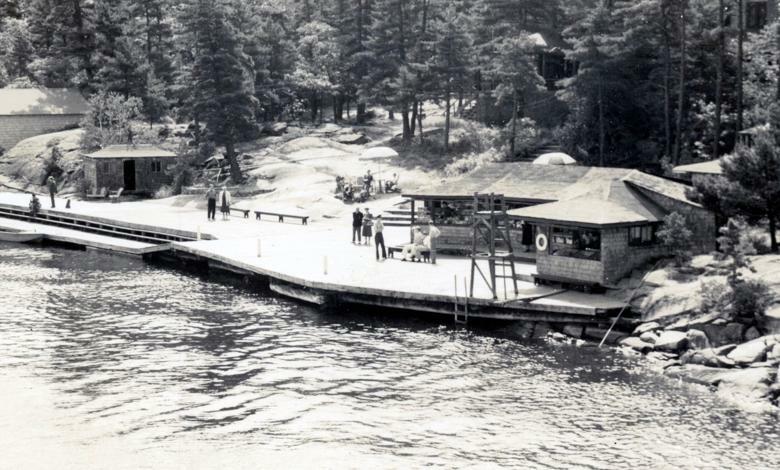 In just 10 days, the Ojibway Historical Preservation Society will unveil the professional design team drawings proposed for the pending Gift Shop restoration set to break ground in 2019. Join us at 4:30 p.m. in the Hotel Lounge for wine and appetizers to celebrate the historical legacy and learn more about how you can get involved. We will also have some heritage commemorative works to share for the first time! 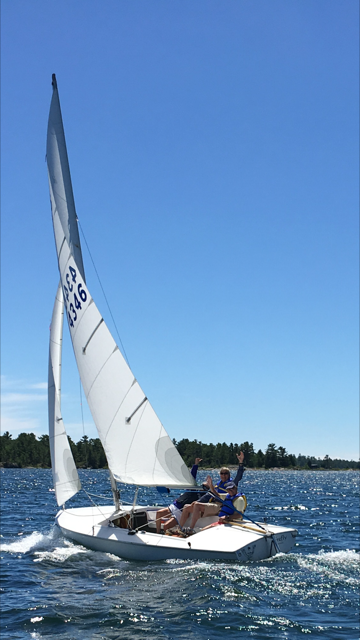 Your Sailing Racing Instructors look forward to ALL sailors who would like to brush up or learn the proper techniques for sailboat racing! 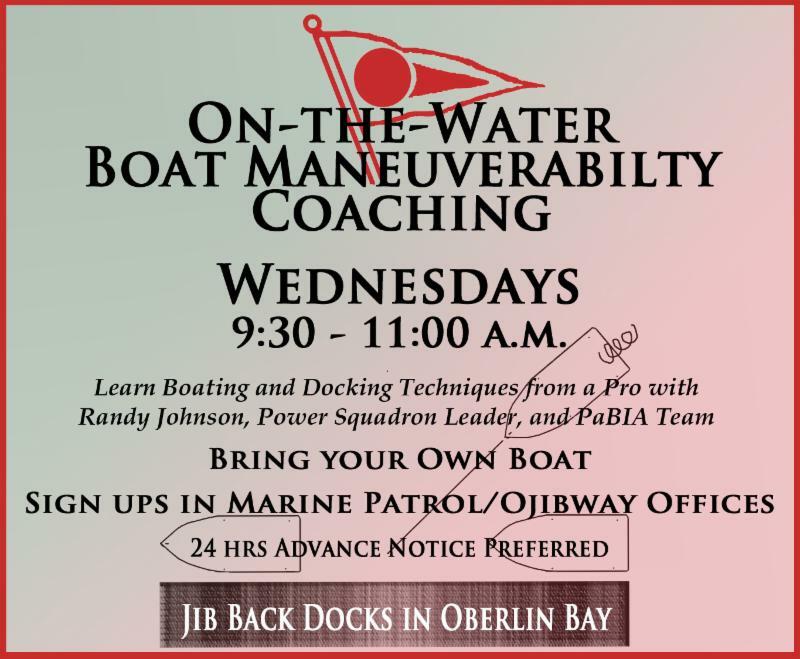 Please meet at the Regan’s Ojibway docks at 9:00 am on Monday, July 30th and then plan each day through Wednesday, August 1st for the full clinic! 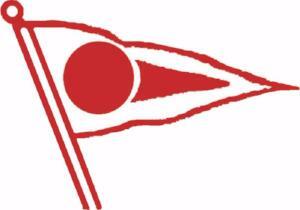 Please email Rainer Kaufmann, PaBIA’s sailing commodore for further information. 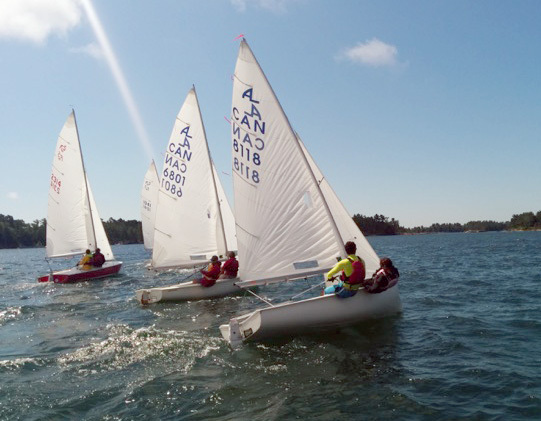 Then on Friday, join other sailors for the annual Flying Scot Race @ 11 am – Lighthouse course. Vince Pawis Sr. (left in the pic) seen here receiving the Order Ontario, the highest award granted by the Province. We are honoured to have Vince Pawis, Sr., (son of Irene Pawis) agree to speak at our AGM! Vince is the Executive Director of the White Buffalo Road Healing Lodge, and will share with us a bit of his work as he facilitates the rehabilitation of troubled youth. 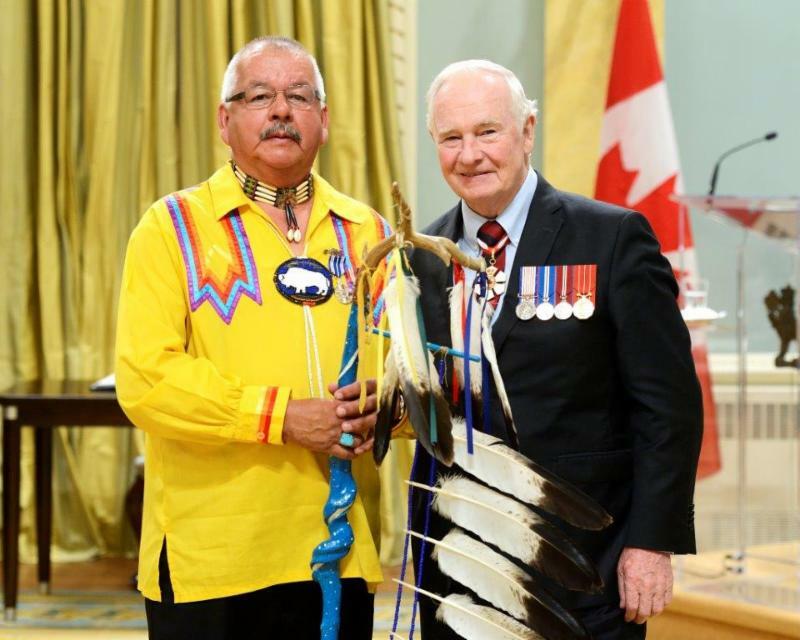 His interests include the mental, physical and spiritual well-being of Aboriginal, Inuit, Metis and Canadians. He works to develop positive working relationships with all levels of government, educational institutes, First Nations, Tribal Councils, regional and national Indigenous organizations. 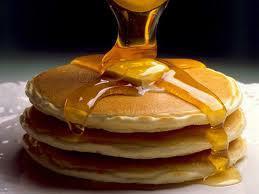 All members of PaBIA are then invited to join us for PaBIA’s Annual General Meeting to immediately follow breakfast. 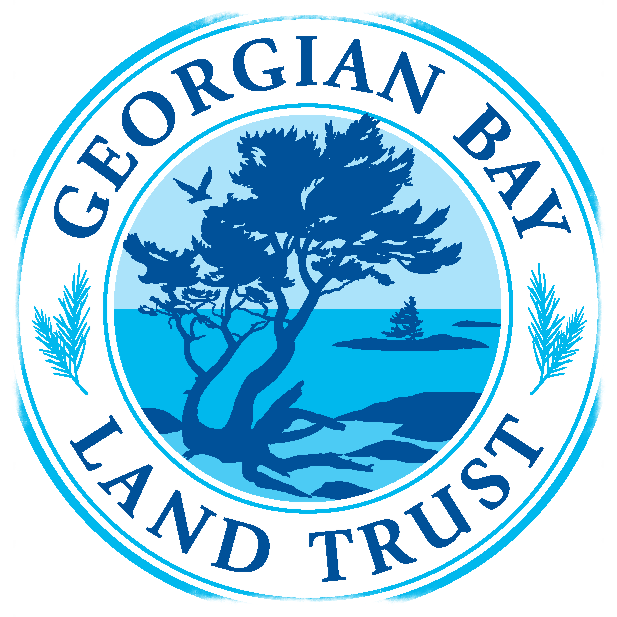 Are invasive species, combined with climate change, creating a biological desert on the bottom of Georgian Bay? What will be the effects on species higher in the food web? Visit GBBR’s website to learn more! Jonathan Barker, B832-5 ‘Lo Sha Ba’ on Pioneer Is., husband of Wendy MacKeigan, father of Scott, Tyler, Georgia, Alex and Caleigh, July 2018. Michael (Mike) Mosley, A356, husband of Susan, father of Brian and Warren, son of the late Bill and Shirley Mosley, brother of Bob (Jane) Mosley, PaBIA Maps and Markers Chair, July 2018.